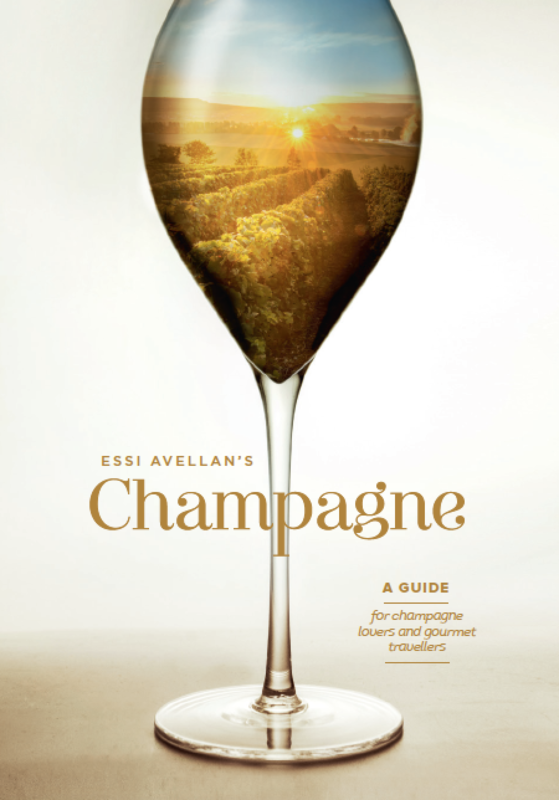 Essi Avellan’s Champagne: A Guide for champagne lovers and Gourmet Travellers is available from April 22nd onwards at selected outlets in France and internationally. It is now availabe at amazon.co.uk, amazon.fr, amazon.it, amazon.de and amazon.es. It is available internationally also via www.thefinestbubble.com.